In class of October 10,2007 Chris Salter presented his work. He is trained in economics, philosophy, theater directing/dramaturgy, and computer-generated sound. His projects involve interactive sound design in live performance. First of all, performance, defines not only the performance on stage, meant is moreover the experience of every individual in life. First, he did a historical introduction mentioning Richard Wagner, Antonin Artaud and Bertolt Brecht as important figures for stage performance. He reveals terms like immersion – critical distance, screen-scene, spectator – performing. After giving performance examples of this century he showed personal projects as the Tgarden project, Chronopolis 2002, Schwelle. My question of how he comes up with projects and if the technical or conceptual part is more dominant, he answered the following: He does not follow hierarchical structures in any sense, that’s why a project develops from different parts, on part develops the other. In projects he holds every role from the dramaturgy to the sound design, he is not interested in only doing the kind of role. Important is also his comment, that nowadays no new concepts are created in performance as supposed to stage performances at the beginning of the century. The only thing, which has changed, is the medium and the technology we are using. In a brainstorming exercise we were asked to design interfaces/interactions with the adjectives sarcastical, cynical, melancholic and deceitful. We were ask to concentrate on drawings instead of using words and to integrate our final project in this exercise. 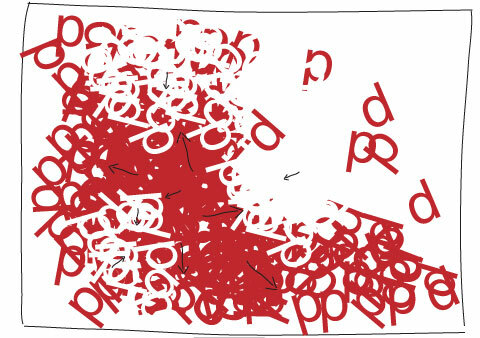 Although I am net clear yet about the details in my project, I know that it will have to do with type. 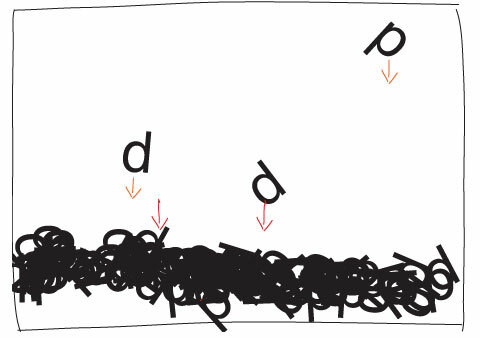 That's why I use letterforms for the following sketches. I use the T, because it is round and angular at the same time and therefore neutral for my use. I developed my interfaces after having researched definitions and examples on the given terms. 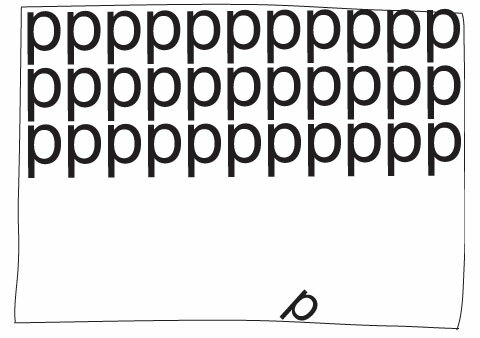 My first sarcastic interface is intended to create a wound by accumulating and removing letters from its surface. It is a metaphor for a ironic remark which can intend to wound. In the second sarcastic interface a letter is cutting a sensible surface like a knife. Again, this is a metaphor for the wounding process picking on a weak, sensible opponent. 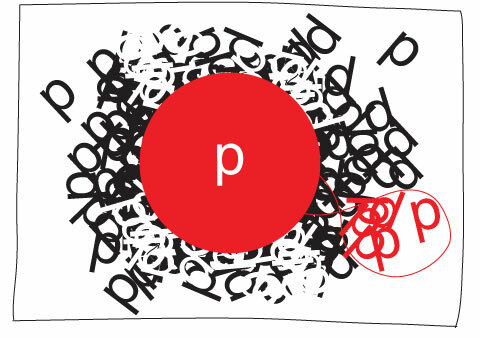 My third sarcastic interface displays a p trying to defend itself against many ts surrounding it. This is a metaphor for a cynical comment, which intends to defend than to show superiority, as it is the case in cynical. 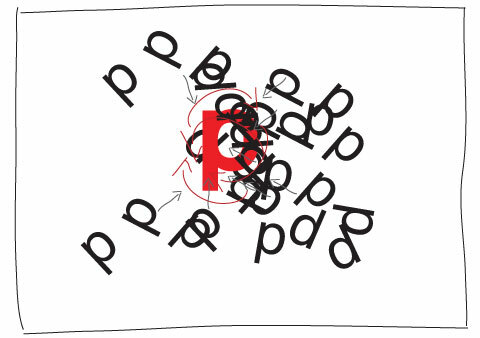 The first cynical interface manifests a p, which is pushing back opponents. Strengths and superiority is the purpose. 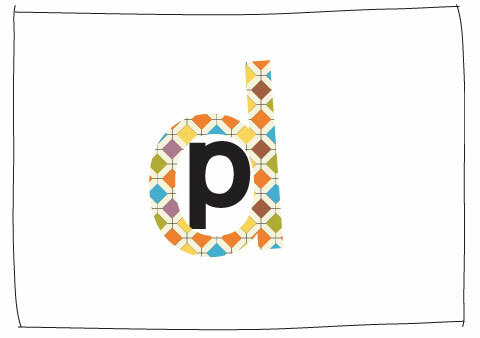 The second cynical scene is a p, which sticks out of the common ps. It is isolated. In the third cynical interface a p lives in his own, negative minded world. It mocks the worlds outside as well as its motives and virtues. It will be driven into the Ts negative world. 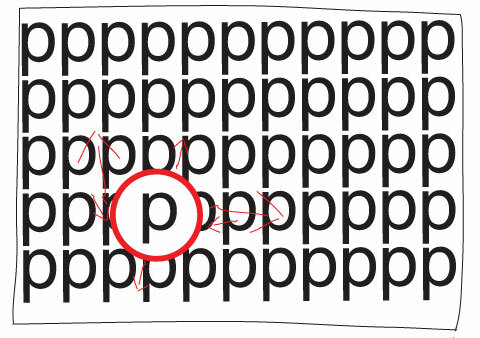 The first deceptive interaction represents a big p as supposed to the smaller ones. It is just bluffing the others, in reality it is small and weak and shows just off. 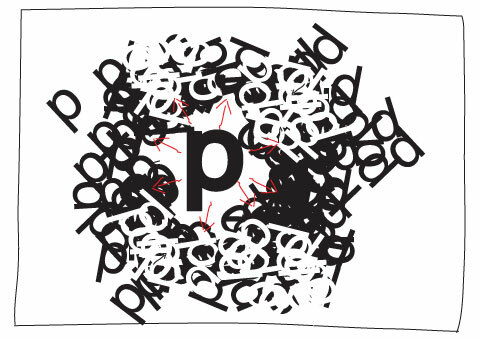 The second deceptive scene is a p - backwards. Additionally it is colored. In the inside is the real p. This is a metaphor for someone not showing his real face, this can be positive or negative. 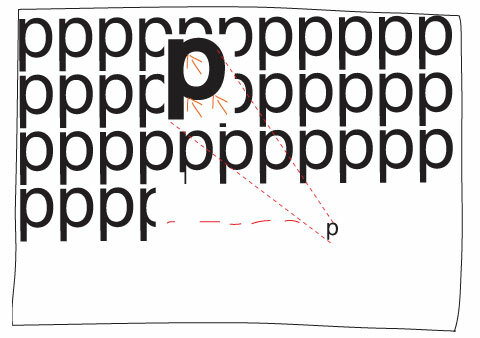 The first melancholic interface displays a p in an empty space space, which is not, or almost not, moving. A methaphor for a human being, that is sad and melancholic. 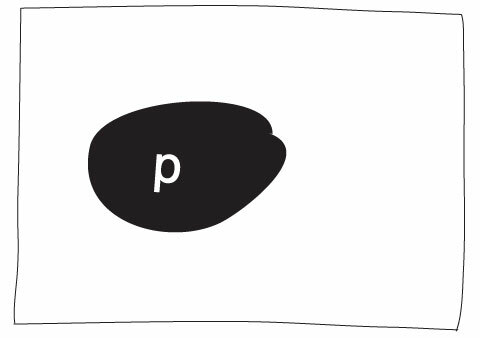 In the second melancholic interface represents ps falling on the bottom and melting into the ground. This could represent tears which are connected to melancholia. 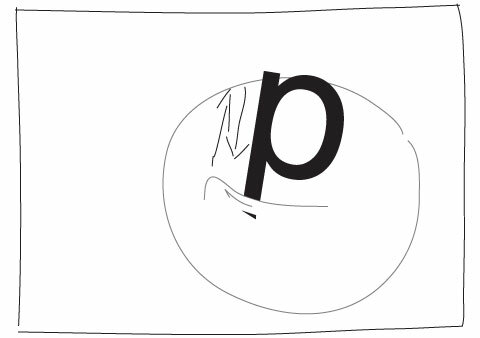 In the third melancholic interface the p is in it’s world, which is during the state of melancholia sad, dark, negative isolated and closed.